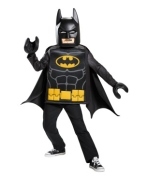 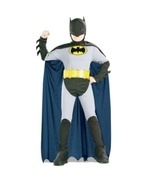 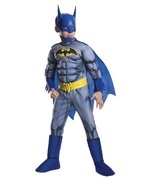 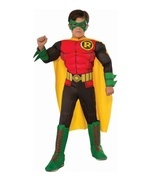 Batman Lego Classic Child Costume. 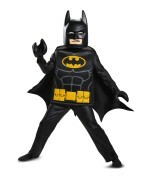 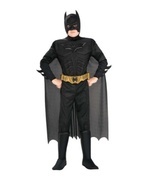 Includes minifigure tunic with detachable cape, mask and special gloves. 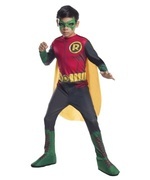 Available in child size Small (4-6) and Medium (7-8). 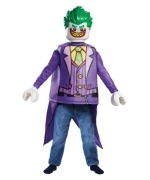 Never fear, one of Lego Movie's most popular characters is here! 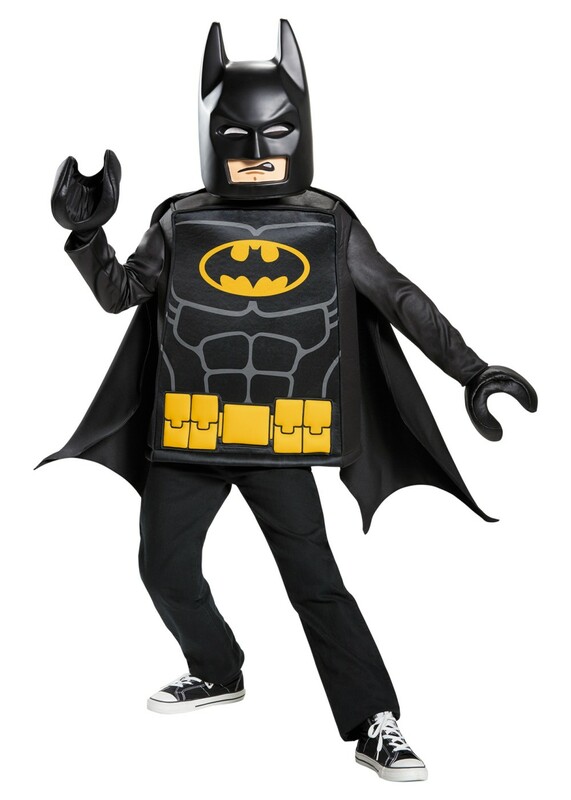 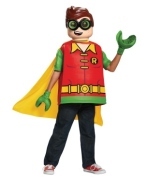 This costume comes with everything you need to be the Dark Knight of the lego world! 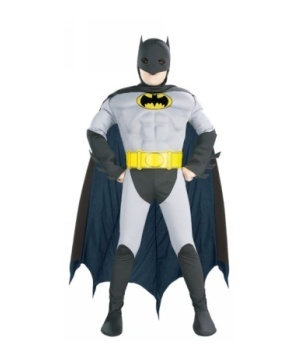 Just add your own pants and shoes and you're ready for action. Review(s) for " Batman Lego Classic Child Costume"